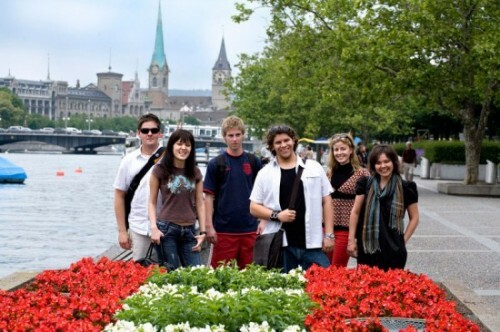 "LSI Zurich - 7% discount on any course"
Zurich is a city of beautiful historic buildings, grand streets and lively cafés, making it one of the most wonderful places to learn German in Switzerland. Our language school occupies an ideal location just five minutes’ walk from both the historic town centre and Lake Zurich. 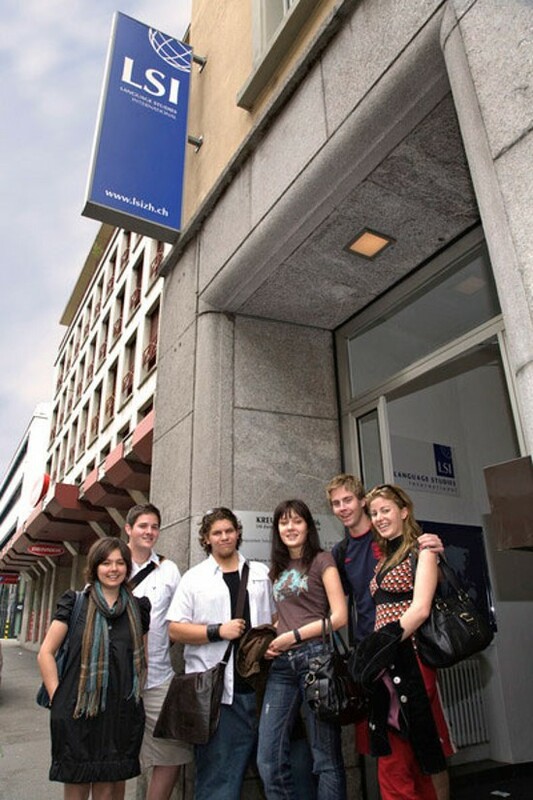 Facilities including recently refurbished classrooms, a computer room with free internet access and a student lounge make LSI Zurich an extremely comfortable environment in which to study German. We offer a variety of German exam courses, including the Zertifikat Deutsch, as well as more general German language programmes. Whichever course you choose, you will find our fully qualified and highly experienced teachers friendly and ready to assist you. 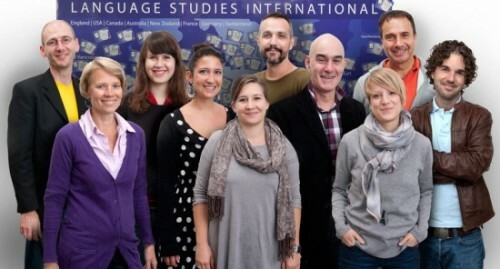 The LSI Intensive 30 course concentrates on all the areas that you need to achieve a much greater fluency in a short period of time. This course is suitable for students who wish to study intensively and get a well rounded insight into the language and country. Students on the LSI Intensive 30 course study the same lessons as described for Standard 20 in the morning. 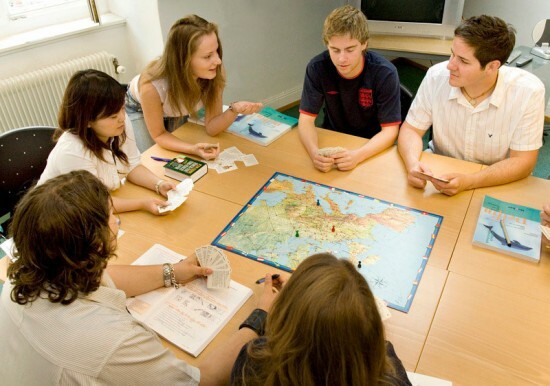 The afternoon classes further intensify the tuition and consolidate what you have learnt, through fluency practice and a comprehensive review of the culture and customs of your host country. 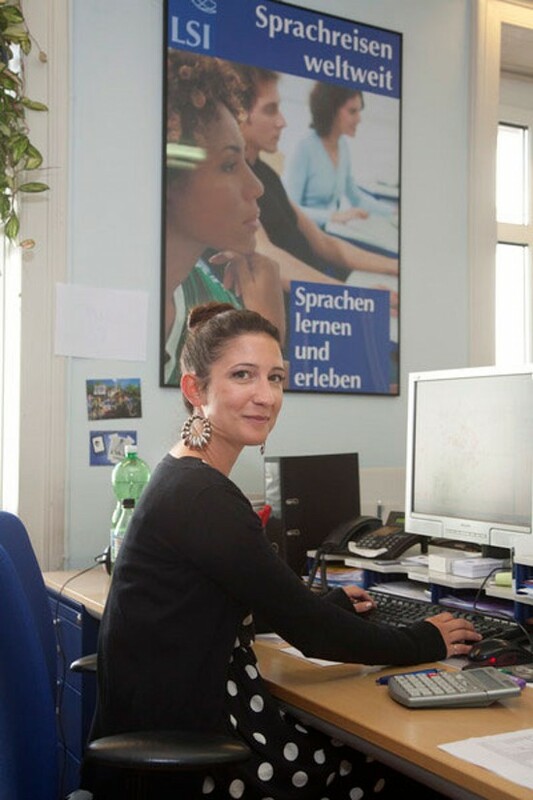 The GZ tests the candidate’s ability to use German in a wide variety of work and social situations. The LSI preparation course will give you a broad knowledge of the language, and help you develop the specific exam techniques required. For enrolment at a German university or a Polytechnic, or as proof of proficiency in German for professional reasons, this well-known certificate is accepted almost universally. 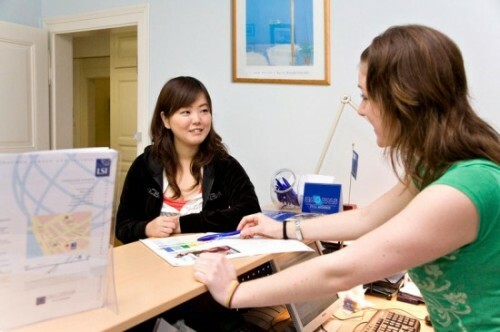 The LSI course carefully prepares you for the examination and improves all areas of your German. 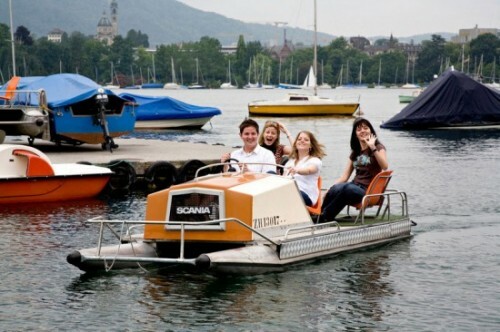 The entry requirement for the course is school level German.